Business owners face many challenges on a day to day basis. As well as the premises they operate a number of other challenges can come up. We have encountered needs for providing better insulation on company assets such as silos, containers, industrial units and many others. 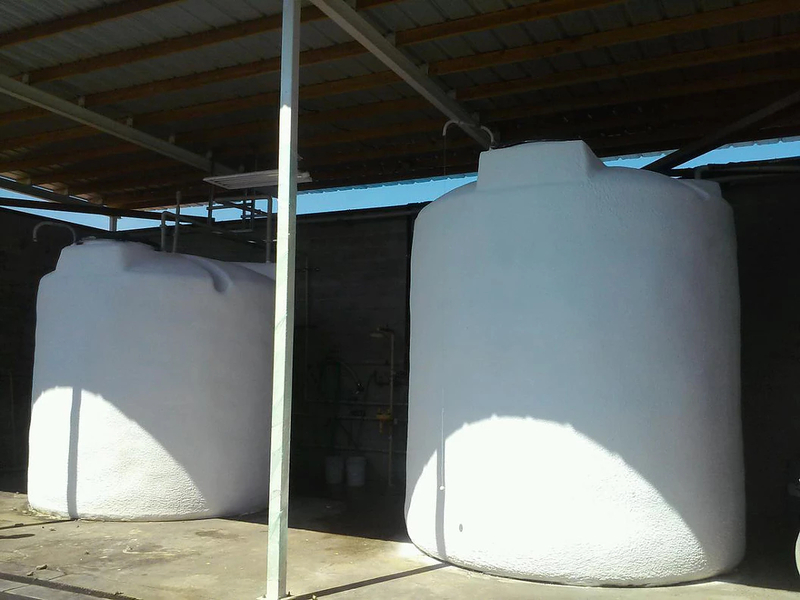 Foam insulation can provide the best and most consistent means of maintaining operating temperatures without the need for air conditioning or heating units driving up energy bills. FoamInstall can provide expertise on what the best options are for keeping your goods stored at optimal temperatures avoiding spoiling or wastage. For a free, no obligation quote please contact us to discuss your needs further. We can send a surveyor to the property to best analyse the assets and provide quotes based on measurements with advice on what product would be best for you. To see questions that have been asked by customers in the past visit our FAQs. If there are any questions that are not in here please feel free to contact us and ask us anything, our team will be more than happy to advise you. To see the benefits of having foam insulation installed in your home please visit the full list of benefits. If you think that these appeal to you then do not hesitate to get in contact with our team. For every business managing overheads can be a large part of ensuring success. 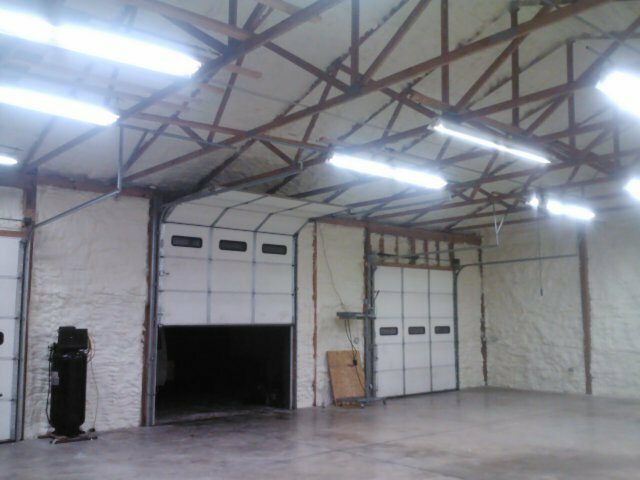 When using large open offices foam insulation can provide savings on utility bills reducing overheads that can be recouped within a short period of time. Foam insulation has health benefits which will enable your business to provide a safer working environment for employees. In addition to creating a seal on your property, foam insulation will help to block out harmful factors like pollutants, dirt and dust. 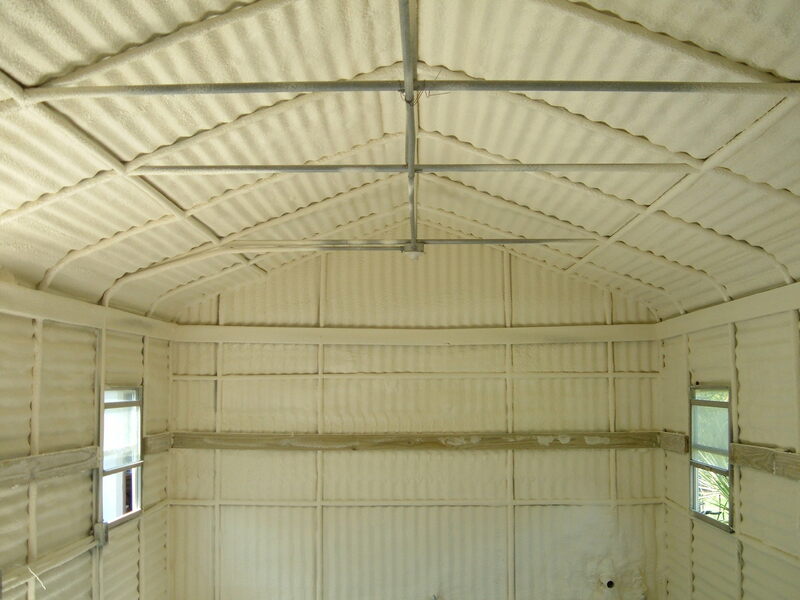 The solidified state of spray foam will also prevent the growth and development of mould within your commercial building. Nobody enjoys working in a cold building with cold spells, and it can be frustrating if the heating is on but the building is still cold. By choosing FoamInstall, the employees within your commercial properties will find your property a far more enjoyable place to work. In addition to the many benefits of foam insulation, the products we offer can provide building structural support. This is ideal for older properties with weakened structures and it will also new properties as well. The solid product of spray will keep the structure in check.